This collection of more than one hundred tribal tales, culled from the oral tradition of the Indians of Washington and Oregon, presents the Indians' own stories, told for generations around their fires, of the mountains, lakes, and rivers, and of the creation of the world and the heavens above. Each group of stories is prefaced by a brief factual account of Indian beliefs and of storytelling customs. 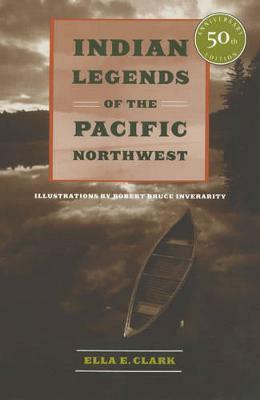 "Indian Legends of the Pacific Northwest" is a treasure, still in print after fifty years.